Birds holiday arranging day trip to Backwaters of kerala ( Vembanadu lake ) to experience a trip in Houseboat with Delecious and traditional kerala foods. The canoeing in narrow canals will provide a chance to know the real life in back water village peoples, who lives with Fishing and coirmaking. 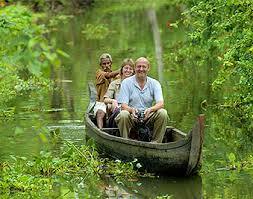 Pick up from cochin hotel / Station and proceed to Alappey( which is also known as Alappuzha ) . 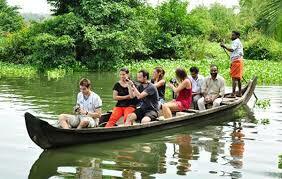 Alappuzha is around 70 km from Cochin and ay take 2 hours comfort drive . 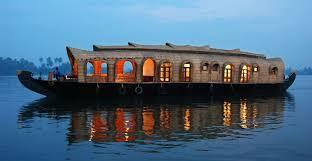 There are small island villages in Vembanadu lake and its connecting waterbodies in and aroud Alappuzha .Reach there by 12 noon and check in to a houseboat for a day cruise for 4 hours . Trip starting with a Welcome drinks and a traditional Kerala lunch there after . Cruise continue till 4 pm and ends with a tea and snacks. In between these 4 hours , we will sepnd one hour for traditional boating through narrow canals to experience village life . 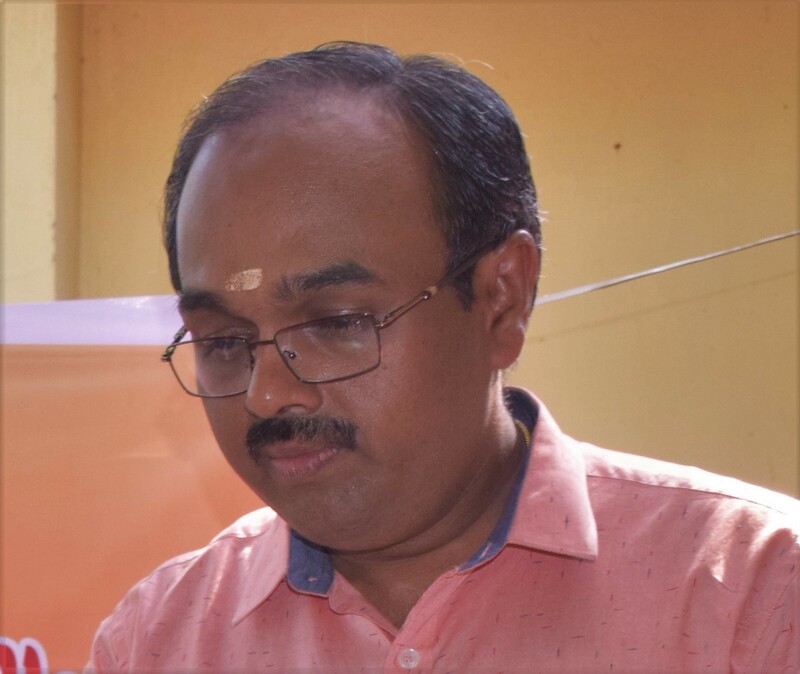 Return back from Alappuzha at 4 pm and reach at cochin by 6 pm. 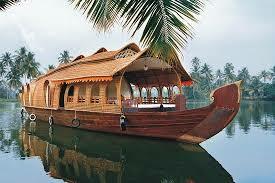 House boat check in time is 12 noon. Full refund for any cancellation with 15 days notice . Pay 2025 now to book this package. Taxes Additional.